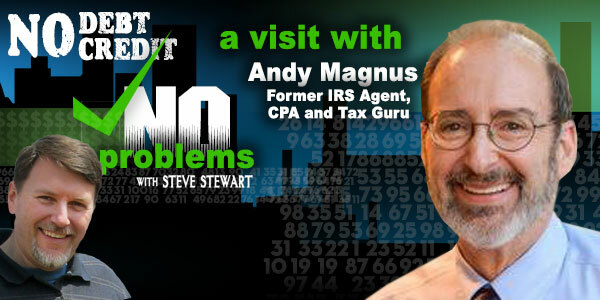 Today we introduce tax expert, Andy Magnus. 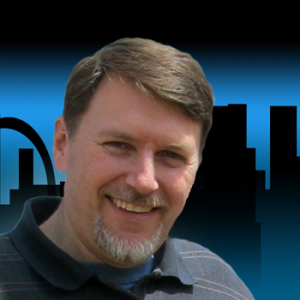 Andy is an ex-IRS Agent and trained other IRS agents before moving on to better things as a CPA. Andy is going to use his incredible talent of explaining complex topics while bringing a bit of humor to the table as well. Andy explains the training and qualifications it takes to become an Enrolled Agent with the IRS and how little it takes to become a tax preparer in our country. Disclaimer: This information is general in nature and may not apply to your specific situation. Because the tax law is written in words, there may be more than one interpretation of any given set of facts. Contact a qualified tax professional before taking any action.